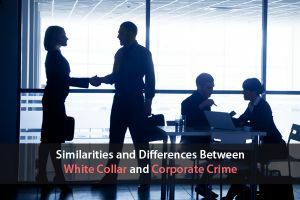 Similarities and Differences Between White Collar and Corporate Crime? A lot of people misconstrue the terms white collar Crime and corporate crime, thinking that they all mean the same thing. Basically, people just confused them as meaning the same thing because they are both criminal activities that belong to the same category. They are carried out by individuals but there are still stark differences that separate them from each other. They have their own characteristics that can be distinguished based on the one thing that will be discussed below. 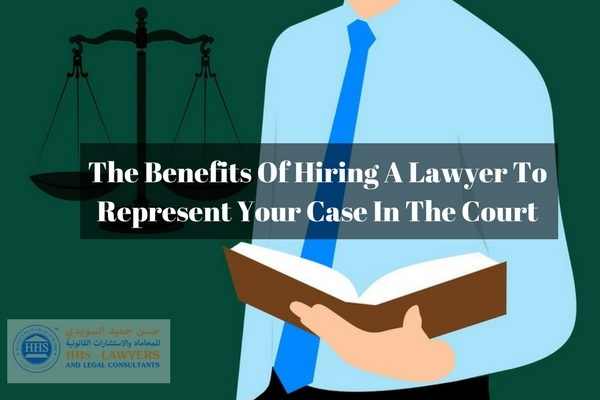 Criminal lawyers in Dubai are all aware that it is better for organizations to be educated when it comes to these two things because it will help them in finding out what to avoid in their organization and how to avoid them. 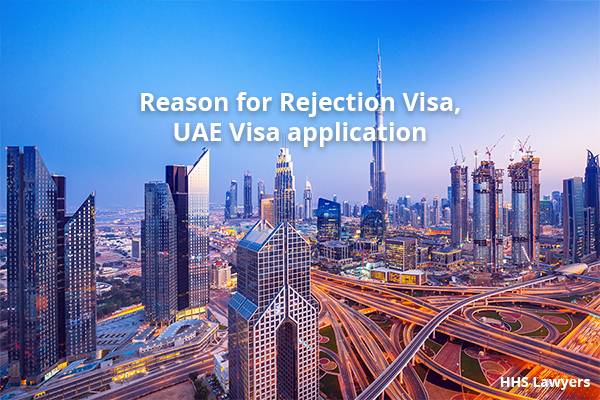 These kinds of cases are handled by international law firms in Dubai, tackling what owners should do in this kind of situation. As mentioned above, there is one question that you can answer to help you in knowing the difference between the two: who benefits from the crime? In every situation that involves these crimes, you need to have the answer to that question so you’d know to which one that situation falls into corporate crime or white-collar crime. One way of differentiating these two is to define them first in order to weigh where exactly they are the same and where they differ. What is a Corporate Crime? Wikipedia has defined a corporation as “a union of natural persons that has its own legal status” and it is independent of the people in the company. In this sense, the corporate crime is all about committing the crimes not for people but for the sake of the company itself. The corporation does not really commit the crimes but the people who are running or part of it. It should be noted though that the owners or the whole company know about the crime that is being committed. It doesn’t mean that if some of their employees have done a crime for the benefit of the company that the latter condones illegal activities. The business is the one that is punished by bearing the fines. With this, it is the corporation that will be fined with penalties for the crimes committed by their employees under their wing. It is simply an added punishment to have other people be aware of the wrongdoing that the organization has done, putting a stain on their name. As a summary for this, corporate crime is about the people committing a crime for their company to benefit and gain more revenue, like performing fraud to trick people into buying their product or acquiring their service. This kind of crime, on the other hand, is done by people whose motive is to simply have financial gain (this can also be goods and services). This is not done for the benefit of their company but for them only. Depending on the jurisdiction where the crime was done, the penalties can be a jail term or a big fine. Money laundering, Embezzlement, and fraud are just some of the kinds of white-collar crime that people commit. The reason that it is coined as white-collar crime is that this is mostly committed by managers, executives, etc. The question that was stated above can distinguish the situations that you have in mind with regard to the crime categories that are discussed in this article. By simply analyzing the person’s motive, you can figure out which category it falls into. An example is a person who performed a fraudulent activity by secretly transferring his company’s money to another bank account, which is actually his, doing the necessary measures for it not to be discovered. Another one is changing very crucial information about a certain product for the consumers to be attracted to it, when in fact, it will cause bad or harmful results. When you examine the above examples by asking yourself who benefits from the crime, you will find out easily and group them accordingly. The first one would be a white-collar crime since the person did it for the purpose of having more money than he should. The second one would be a corporate crime since the motive was to gain more revenue by attracting consumers with false information. These kinds of cases are still out there in the world, and different people and companies are involved. This shows that people are willing to do just about anything to gain for themselves or their company (perhaps to be seen as a hardworking employee who does their job well). It is advisable to ensure that it will not happen in your company by asking the advice of lawyers. And their help is more needed when it’s already transpiring so as to put a stop to it at once. HHS Lawyers & Legal Consultants’ lawyers are always open to sharing their knowledge and advice for your company to avoid these crimes. Previous Post Directors and Managers are Liable for These Things Under the UAE Bankruptcy Law Next Post What Do Lawyers in Entertainment and Sports Law Do?